DKS Steel Door & Frame Systems features a broad range of frame types and depth sizes for both drywall and masonry frame applications. Now including the 90 minute fire labeled expandable width frame for retrofit and odd sized wall applications. DKS also features special fabrication materials for windows, sidelites and sectional applications. We manufacture steel frames in standard sizes. These frames have the toughest tolerance in the industry. 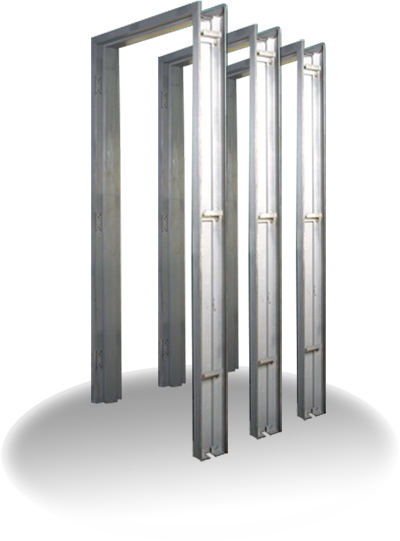 Our steel frames are available in 16 and 18 gauge for 1-3/4” doors. 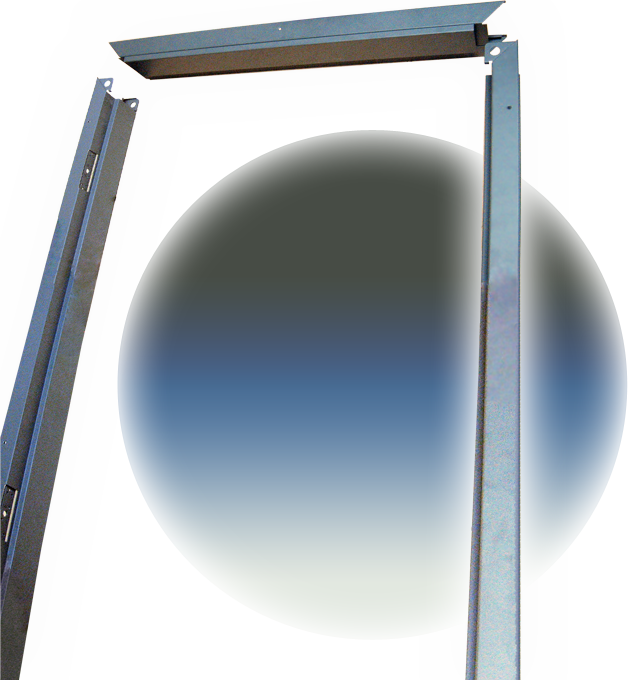 All standard frames are manufactured from cold-rolled or galvanized A40 steel. 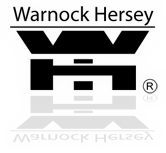 DKS fire labeled steel frames carry the 3 hour Warnock Hersey label for masonry and 90 minutes for drywall frames. 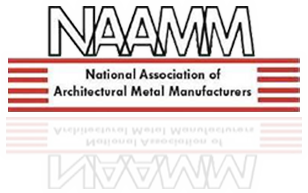 The New Expandable Width Masonry and Drywall Frames suitable for odd-fit wall widths and retrofit situations are among the latest in our inventory.